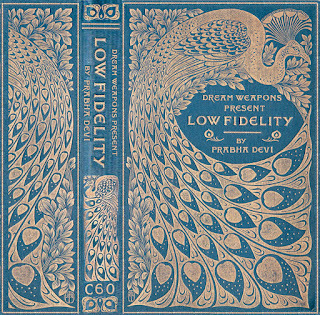 Low Fidelity is another mix with quite a few interwoven genres. From memories of hearing Bobb Trimble the first time in Mikael's apartment in Copenhagen in the late 90s early 2000s, to songs recommended by Paul Welller of all people, this mix follows no tracks and just rises and drops in random fashion. Plug in and enjoy the ride, or stop off and check out one of our other 80+ mixtapes. P.S. Nefertiti was added before news of France Gall`s death, so a little unexpected homage as well. I’ve had this mix on shuffle over the weekend and it’s served me well! I’ve been discovering Bobb Trimble for some time and I’ve always dug the lazy hazy Slightly Sue. Thank you for The goodness! Absolutely fantastic comment. Thank you so much, it makes all of this worth doing!